Jpope1198 Excellent! 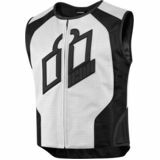 "I originally bought a large black one but had to return for a smaller one because it was just a little to big. 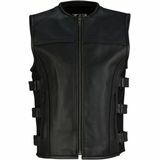 Called in Eric took great care of me and I’m very pleased with the fit and look of the vest!" Cc19 - Montana Solid product "Good construction an look nice as Well"